Nearly twelve years after the show went off the air, guess who’s back flying through space and the futuristic western universe this Spring? Only the best of the best characters in the unending science fiction TV series “Firefly”. QMx continues the Firefly saga in a new role-playing game and I swear by Mal’s pretty floral bonnet, it’s going to be great. They’ve “done the impossible, and that makes them mighty.” Fans reenter the year 2517 on a variety of planets and moons accompanied by the voices of Malcolm Reynolds (Nathan Fillian), Inara Serra (Morena Baccarin) and more. Quantum Mechanix (QMx) and Spark Plug Games are launching “Firefly Online” next year. Fans glimpsed into the “Firefly Online Cortex” during a panel at the New York Comic Con. The Cortex portal users can set up an identity in the game before it even is launched free of charge! Critics are constantly impressed of the phoenix nature of Firefly and it’s continuing saga even after the Serenity movie in 2005, after the cancellation in 2002. Honestly the show probably is never going to die, and in lieu of Mal’s inspiration explanation– “You know why? Because we are so very pretty. We are just too pretty for God to let us die.” After 12 years, I think he’s right. 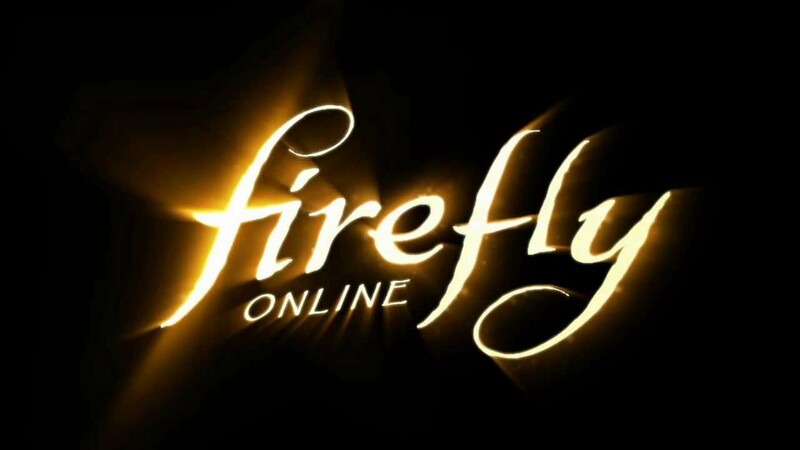 “Firefly Online” is set to be released in Sprng 2015. To learn more, visit https://keepflying.com.